Debbie Sells Real Estate...Click Here! When it comes to real estate, I will go the extra mile to ensure your needs are met with exceptional service. Call me, I'm determined to make your home buying or selling experience a success! 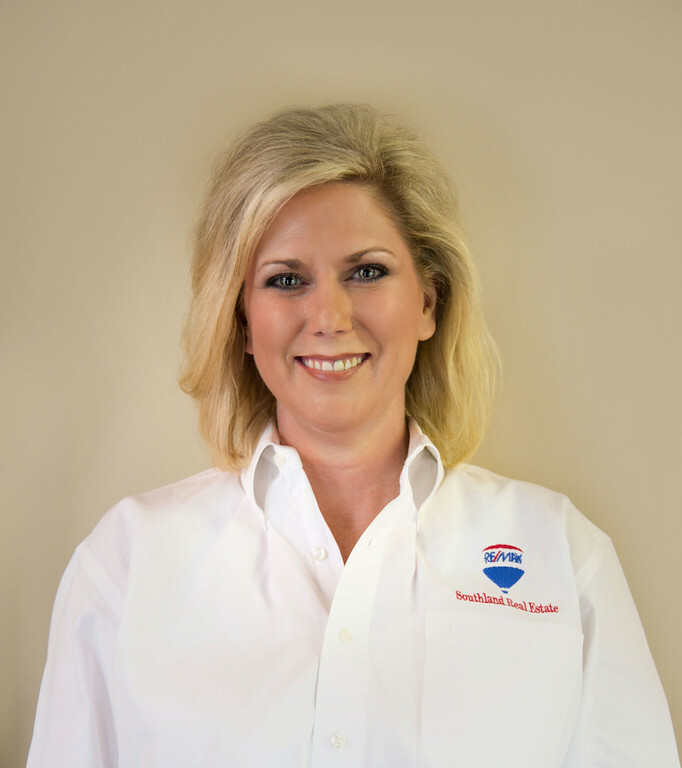 I am Debbie McWilliams, REALTOR here with RE/MAX Southland. This is my family. I am a wife, and a mother of four children. Family is very important to me. That is why its important for me to find your dream home. There's no place like Home, so let me find yours. Want to know the latest trends? We have them with one click of a button! Contact Me. I am waiting for your call!